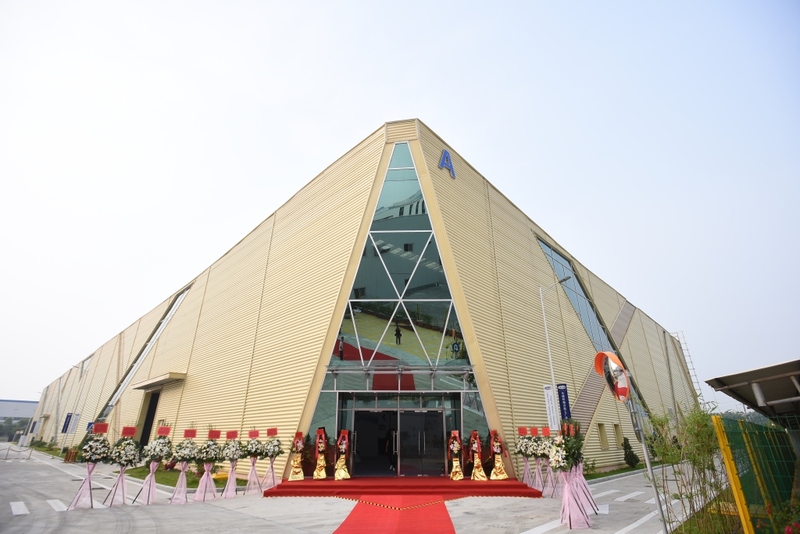 The new Magneti Marelli plant was inaugurated in the Nansha District, Guangzhou, China. A new Magneti Marelli plant, aimed at the production of suspension systems, has been inaugurated in Guangzhou, China. The plant is located near the Planvim Industrial Park, Nansha District, and will integrate with the Suspension Systems area the industrial perimeter of Magneti Marelli in China. The new plant will host also pedals systems production.